Real-Time Protection constantly monitors files as they are opened, changed or copied. Avira Management Console makes security easier and more effective through centralized administration, configuration, updating and monitoring. Integrated Scheduler automates frequent tasks such as scans and updates. 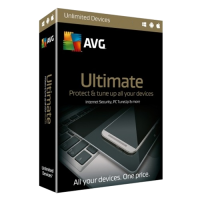 Included Gold Support matches you up with an Avira expert if you need help. 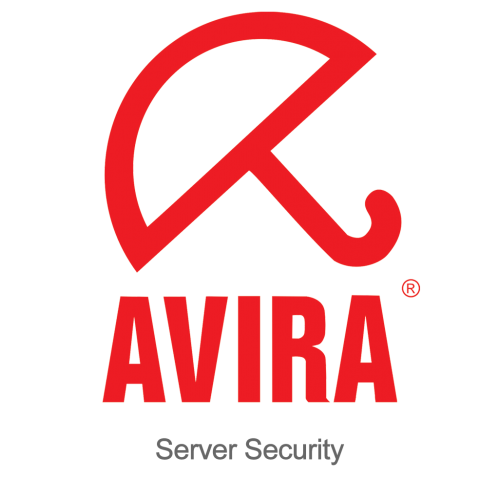 Avira Server Security delivers truly integrated, cross-platform virus and malware protection. The Avira Management Console offers comprehensive notification and reporting functions and an integrated scheduler that lets you automate scans, updates and other routine tasks. 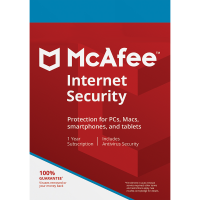 Our proprietary antivirus technology consistently wins top awards for combining the highest malware detection rates with the fewest false positives. Reliable protection means keeping up with the changing tactics of cyber attackers. Avira employs top talent to uncover and defeat new viruses. Every file access is monitored in real time, even archives and offline virtual machine images. 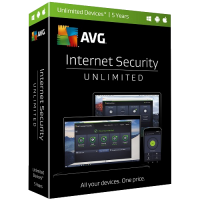 The industry's most compact program updates and virus pattern database files automatically update via the internet or through the network without disrupting workflow. Filter functions and file caching optimize performance. Avira protects your budget as effectively as it secures your network. Constantly evolving detection technology traps emerging forms of malware that escape traditional virus scanning methods. IPv6 protocol, the emerging standard for internet addresses, is fully supported. Avira protects you in today's online world—and tomorrow's too. Advanced heuristics detect and ward off unknown or rapidly changing attackers. Every file access is monitored through an integrated on-access scanner as well as an on-demand scanner for manual and time-driven search runs. Scanning capabilities include offline virtual machine images and automatic archive detection (ZIP, RAR, GZIP, ARJ, LZH, LHA, ACE, etc.). Archive types to be scanned and recursion depth are configurable. The Avira Management Console facilitates network-wide administration from a single control panel. An integrated scheduler automates network-wide tasks such as tests and updates. Server load is minimized thanks to small, bandwidth-saving updates of program and virus detection databases. Comprehensive notification and reporting functions allow administrators to identify network vulnerabilities quickly and respond immediately to problems.